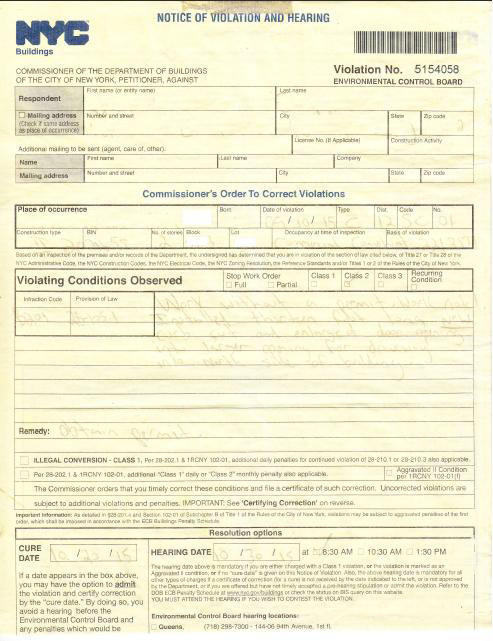 Obtaining permits in New York City is not always easy. 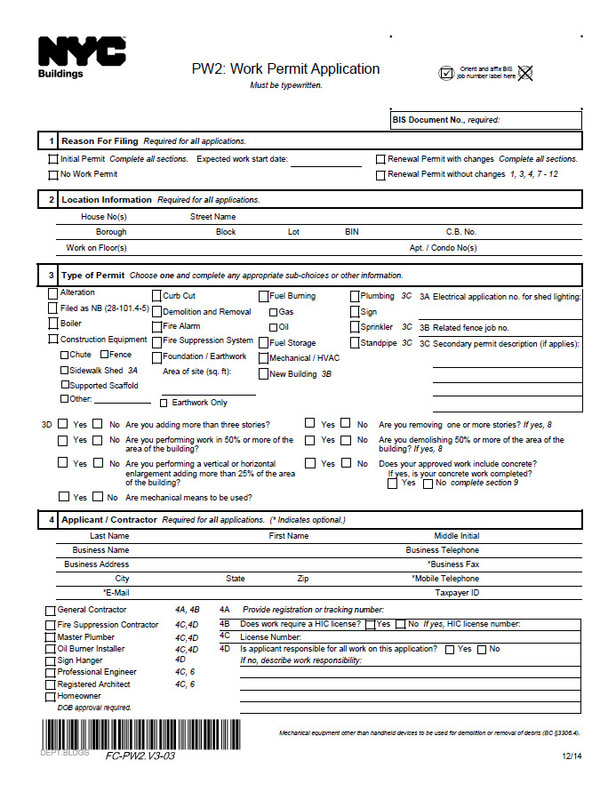 Our staff expertly navigates the permit process to quickly secure the approvals needed to get your job up and running. Our permitting team comprised of a NYS Registered Architect and NYC licensed expediter move from the drawing phase to permit issuance in no time. 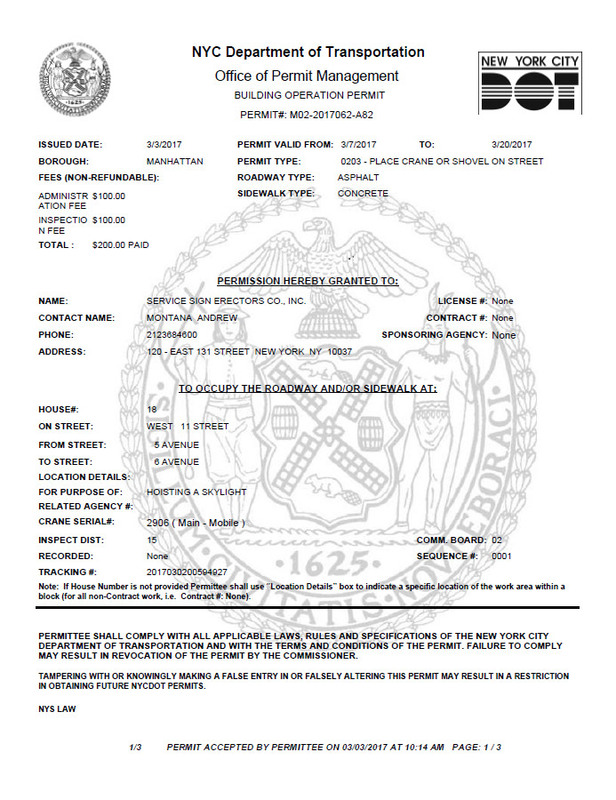 We are registered and bonded with the New York City Department of Transportation. Obtaining DOT permits through our expediter is fast and easy. 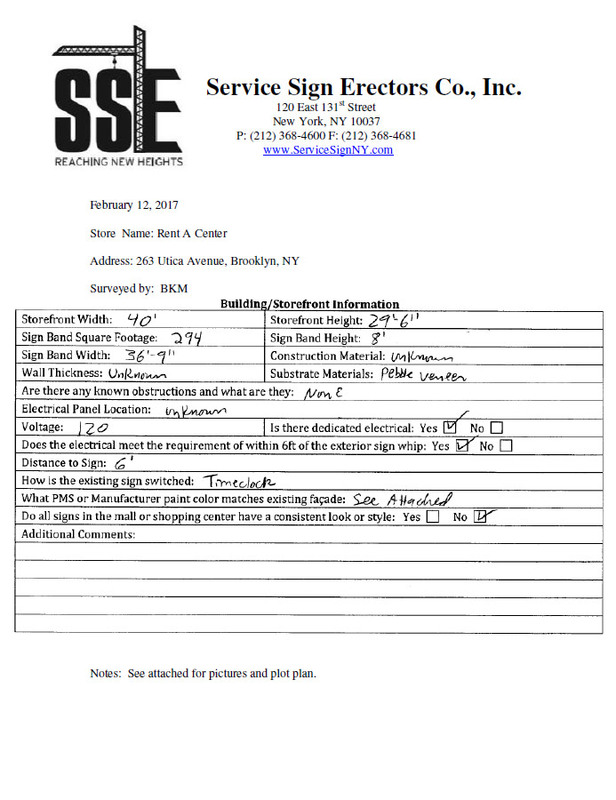 NYC requires a licensed sign hanger to certify removal of an illegally installed sign. We offer inspection and affidavit services to get your certificate of correction issued. The most important element to a successful installation is the first step, a survey. Knowing what to identify during this phase will save untold costs come install time. Our years of experience insure a successful outcome.